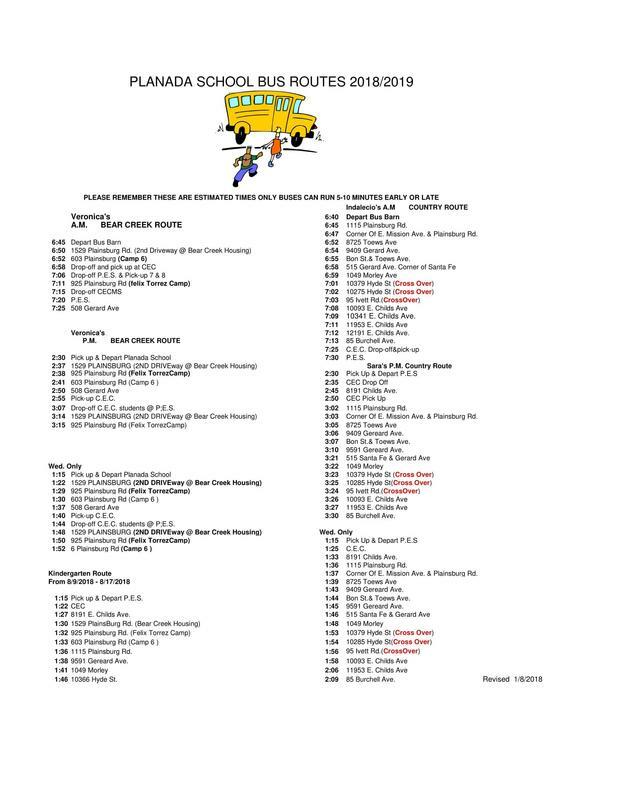 Bus routes and times for the 2018-19 School Session. 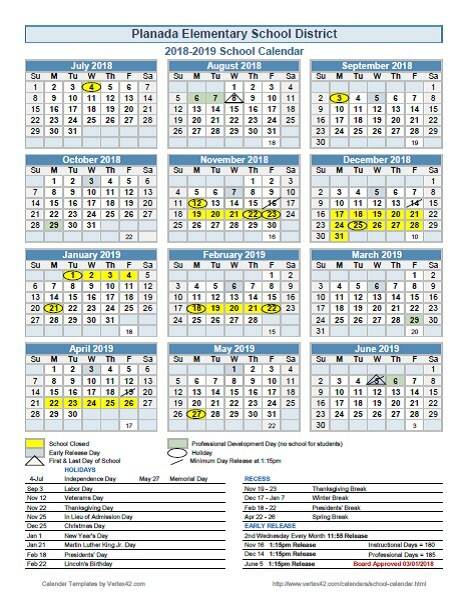 The PESD District Calendar can be downloaded here. Thank you for visiting our new site. 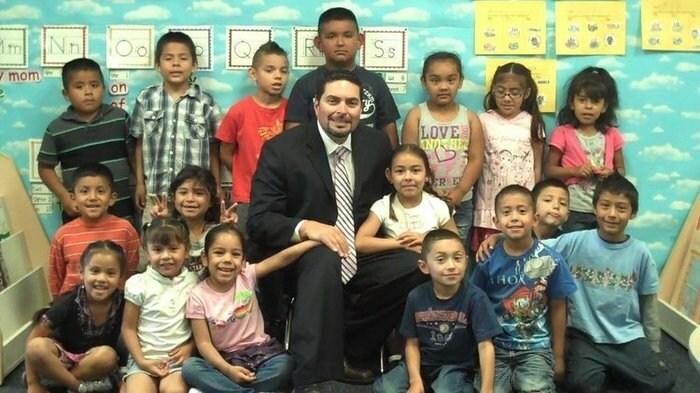 Please check back often for updates from Planada Elementary School District.